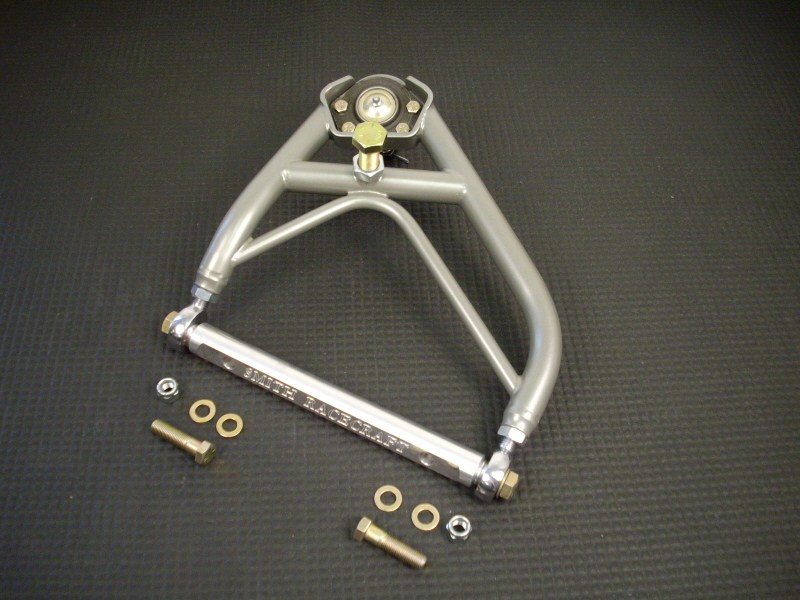 Lightweight Control Arm (5lbs ea.) 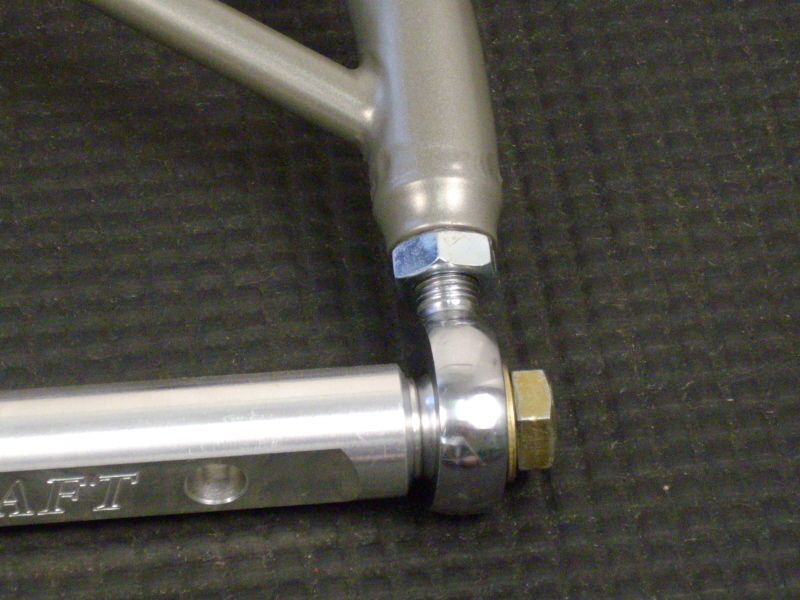 Tig Welded 1” Dia .065 Wall, Chrome Moly Tubing, Ball Joints & bushings included. 5 degrees of Positive Caster built in with 5/8” Adjustable stop built in Upper arm. No Shims needed with our Upper Control arms as the Rod end makes this light and easy to adjust. 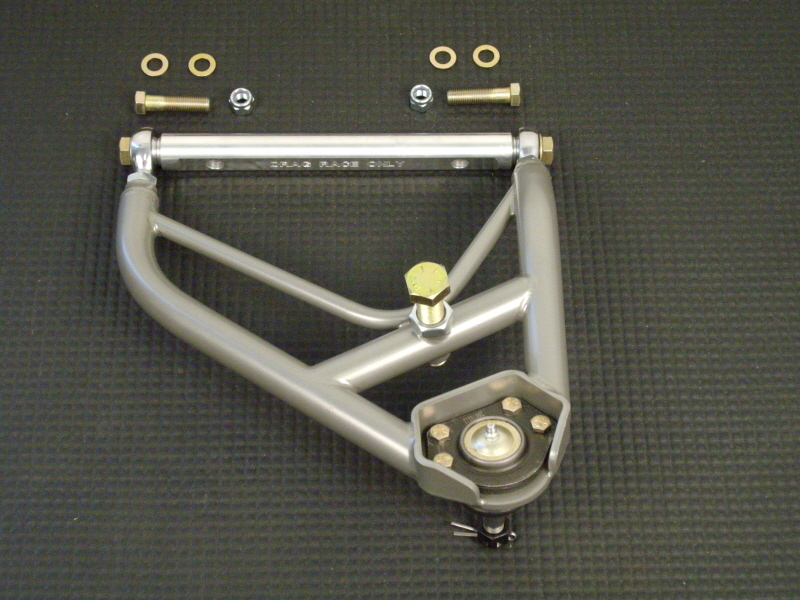 You will save 36lbs with an upper & lower set replacement over your stock control arms. Titanium color Powder Coating Standard. DOES NOT COME WITH MOUNTING HARDWARE.